Are you looking for something to do this summer and live in Georgia? 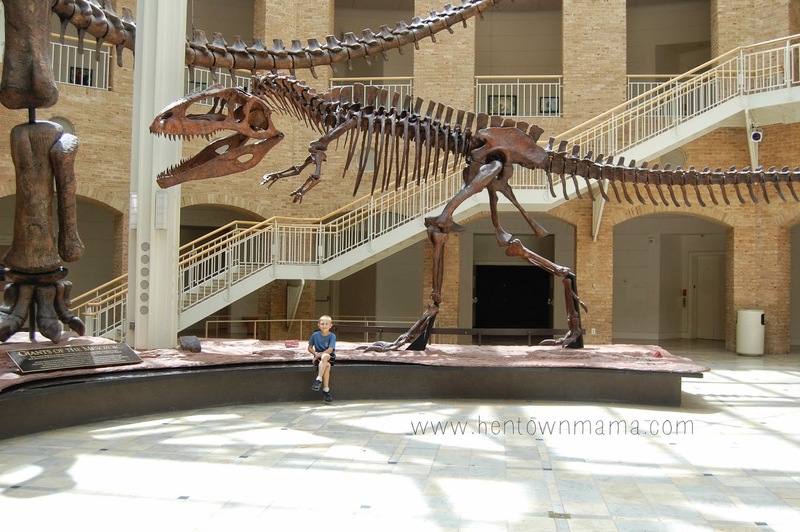 I would recommend visiting the Fernbank Science Museum. Right now they have a giant display on Whales. 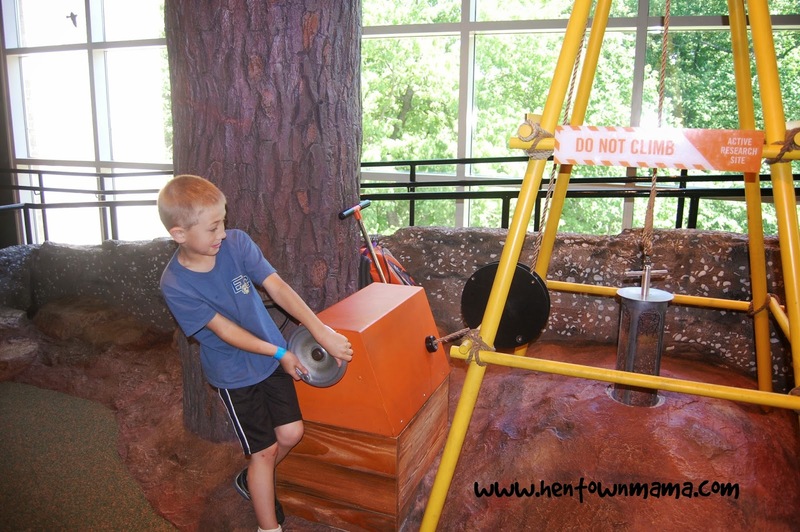 They also have a History of GA area, a sensory fun area, a huge "play" area that is a tree house, and several other cool exhibits. 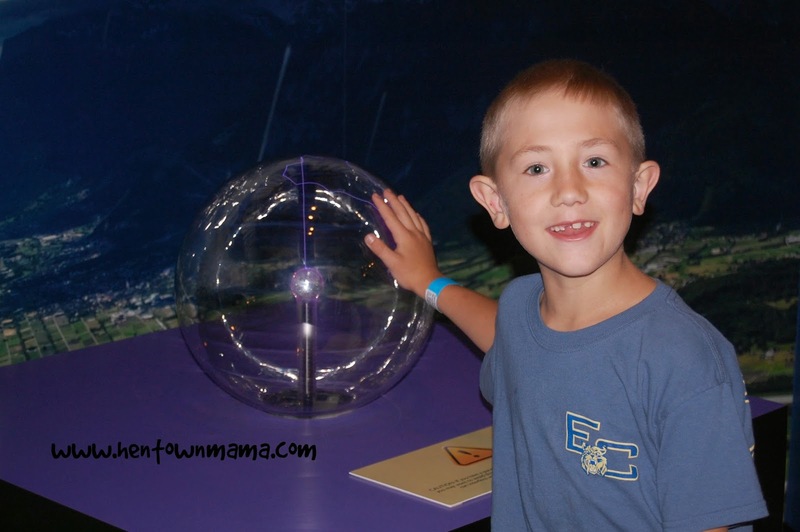 We went on a field trip but I know that it would be fun to take my boys back and visit with all of them. This is on my summer to-do list for this year with my family. I know it is included with the Atlanta City Pass as well. 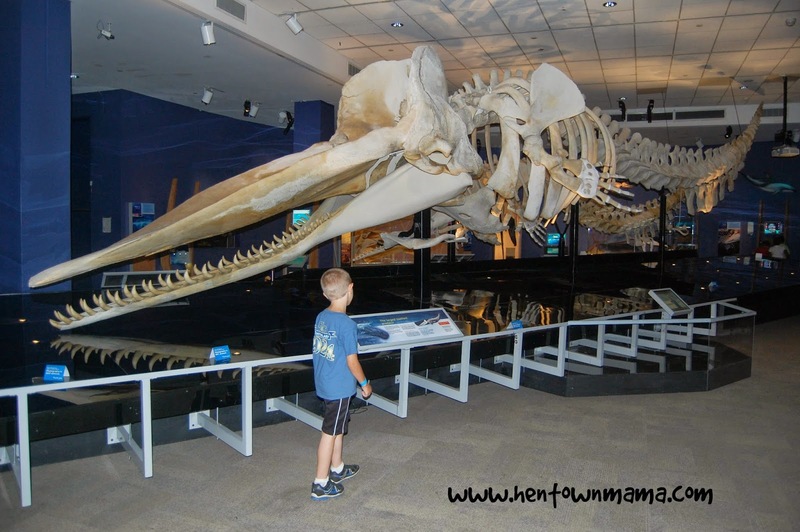 Then you can plan a weekend visit and go to the Georgia Aquarium, Zoo Atlanta, Fernbank, World of Coke, and another attraction on the list.